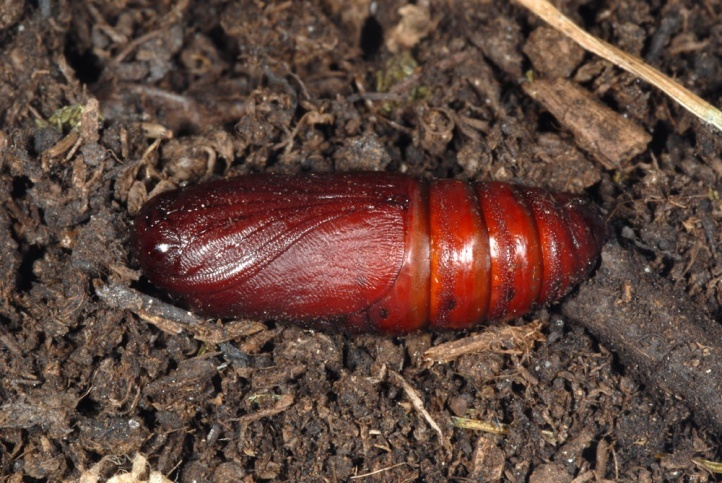 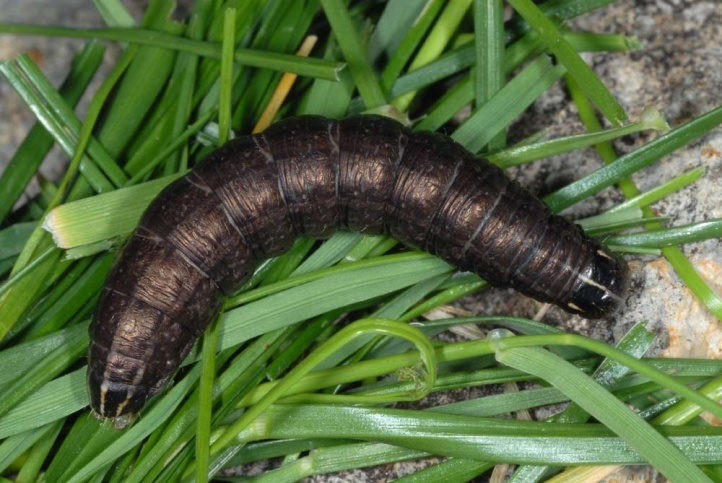 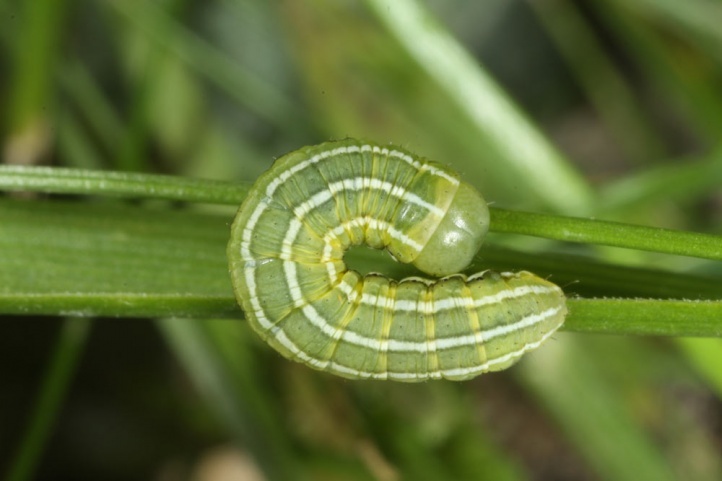 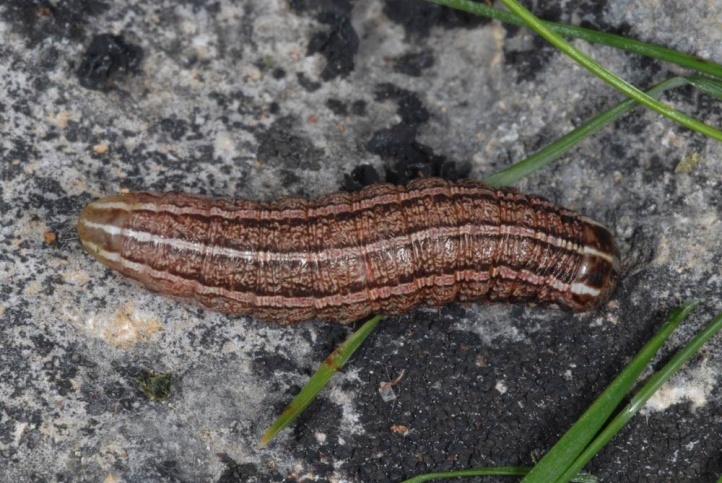 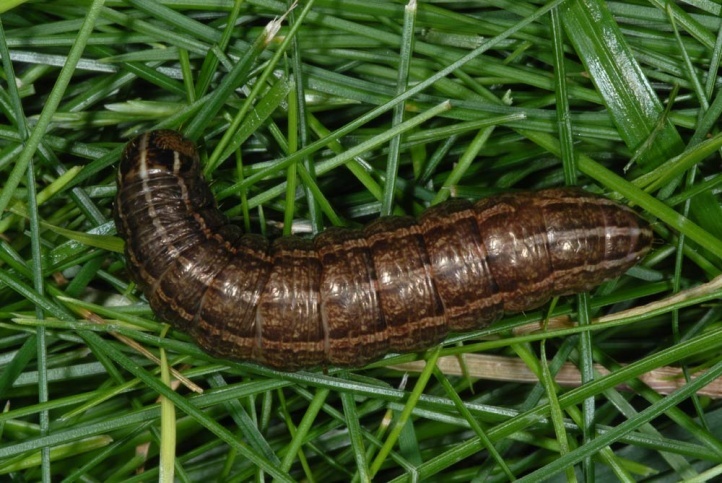 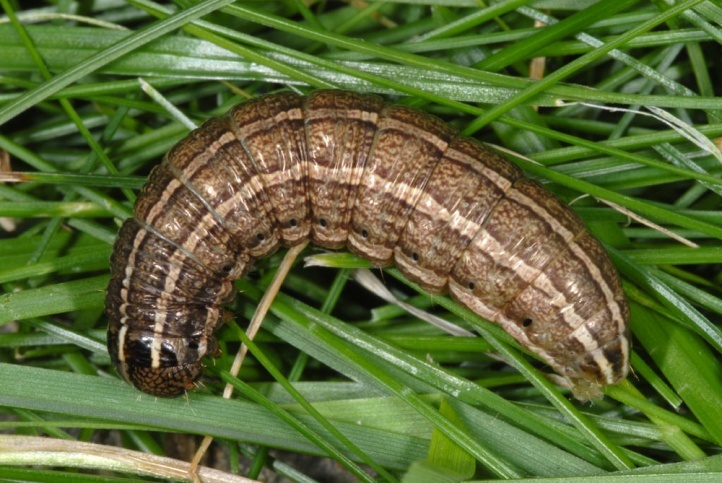 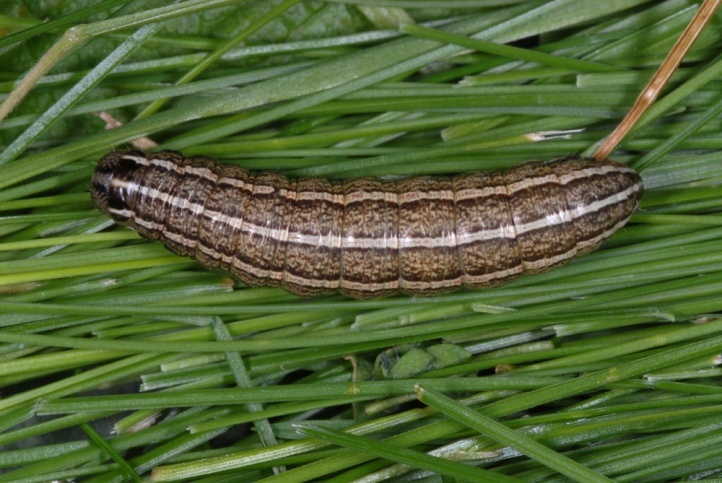 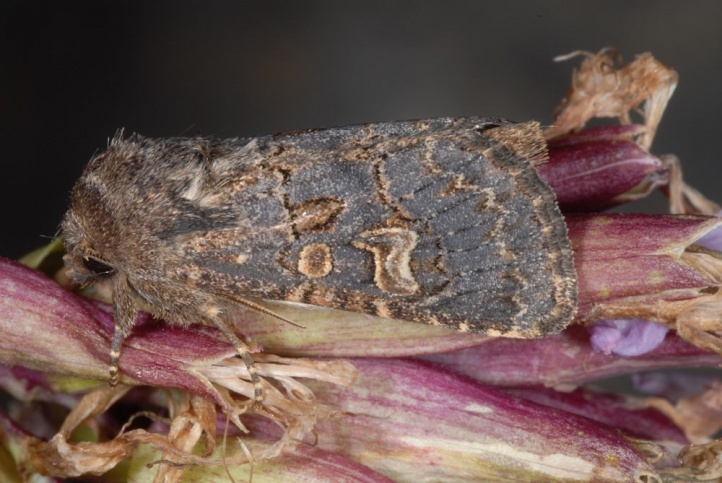 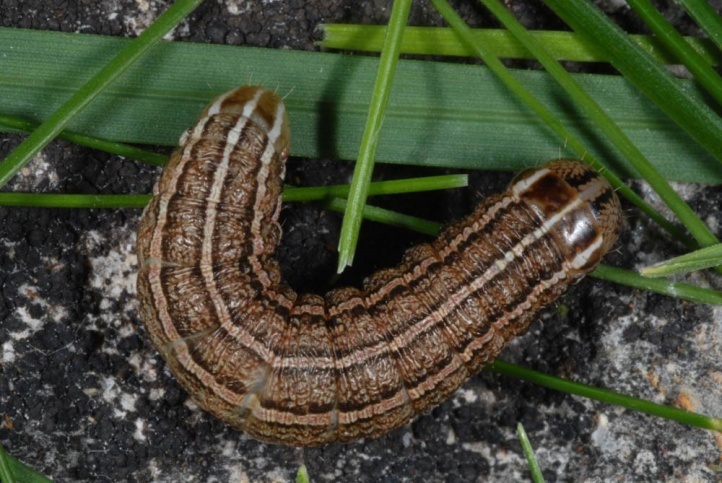 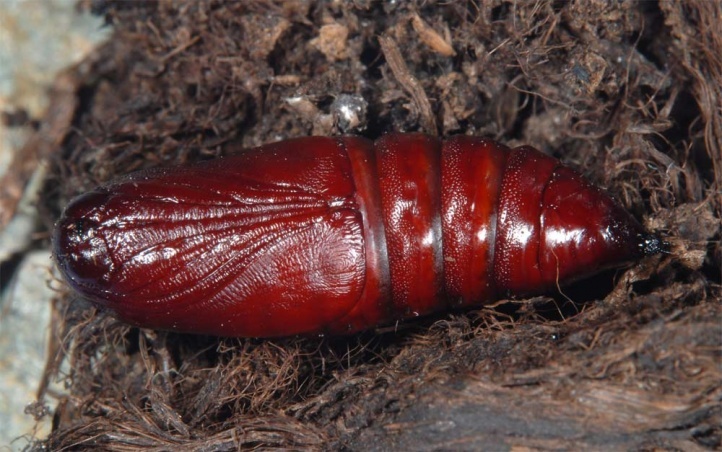 The larvae feed on Poaceae, in older instars mostly in the root collar area on the ground. 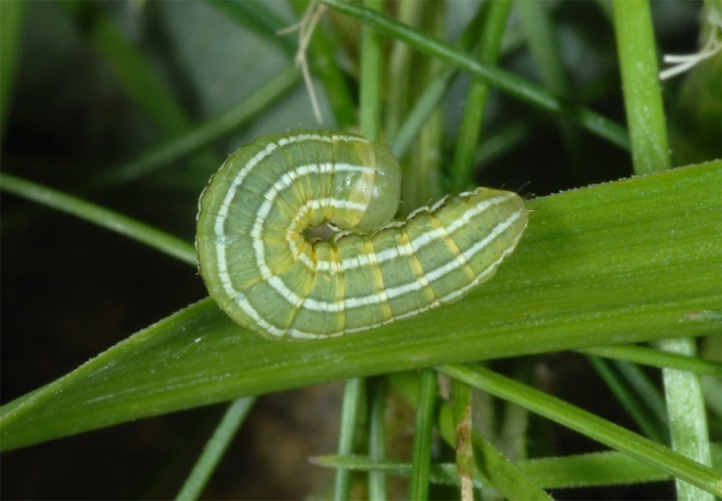 I found the younger caterpillars on the eastern Swabian Alb often on Bromus erectus, Dactylus glomerata and Brachypodium pinnatum. 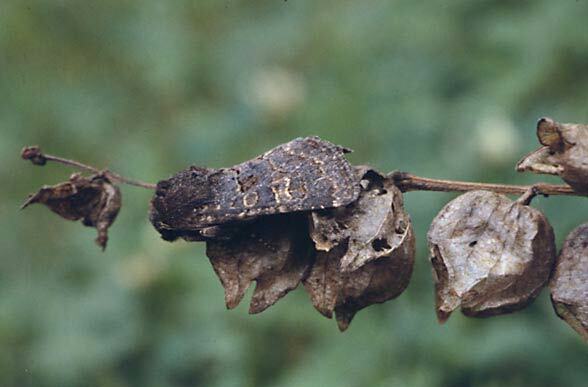 Tholera cespitis inhabits extensive grasslands of all kinds from dry nutrient-poor grasslands to wetland complexes or larger forest clearings. 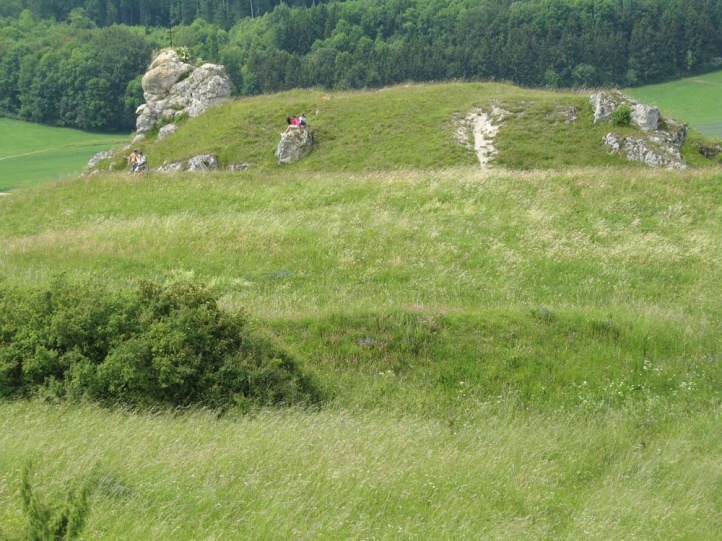 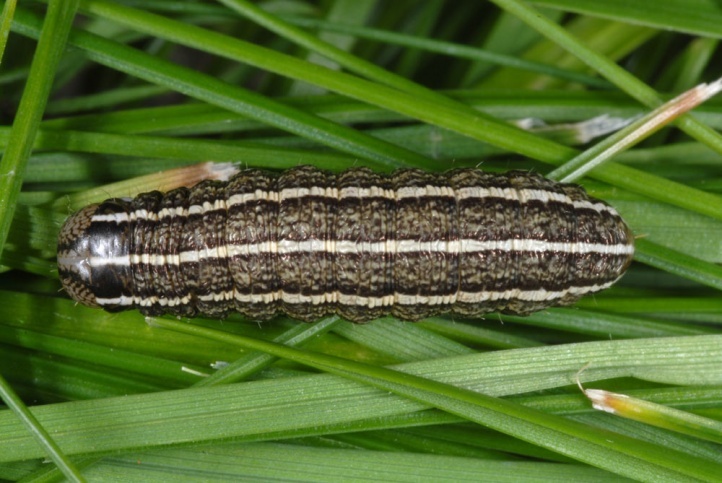 The caterpillar overwinters and can be found until late June. 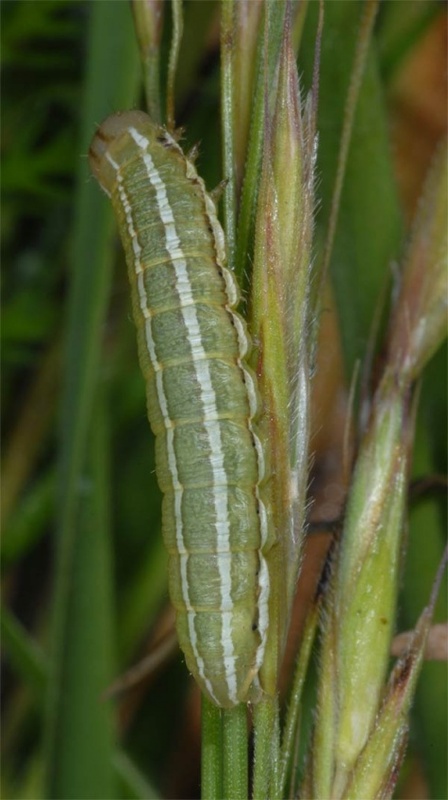 The young, still green caterpillars climb at night up the stalks to feed the grass flowers in late April and in May. 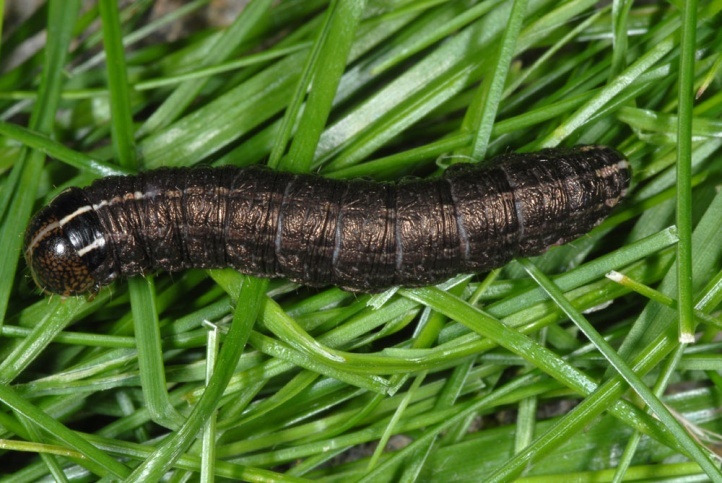 Only when grown the caterpillars stay on the ground also at night. 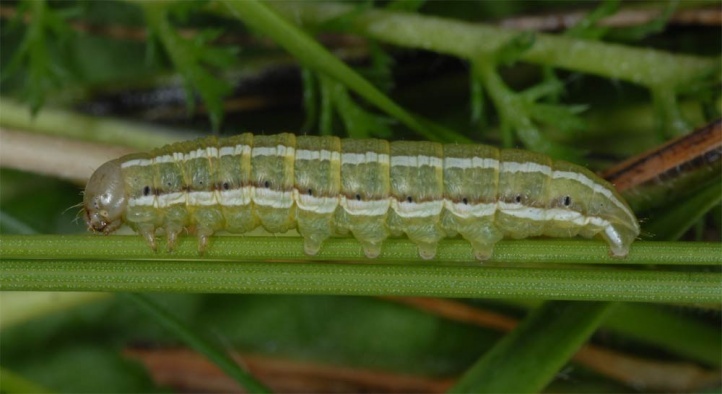 Compared to Tholera decimalis, the caterpillars are longer green and later mature (about 1 month later). 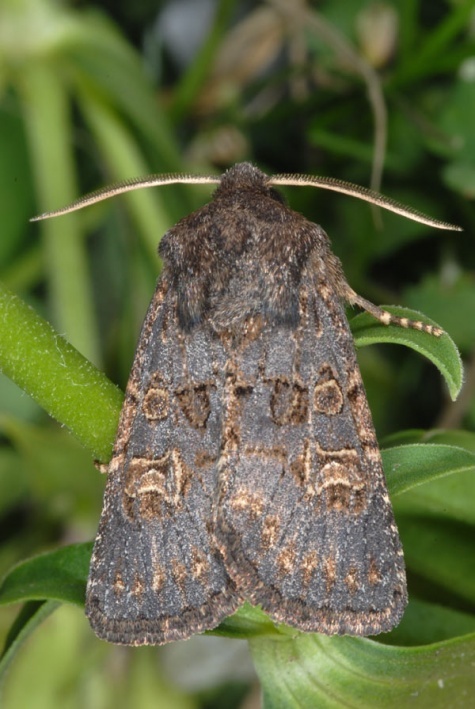 The moths fly in August and September. 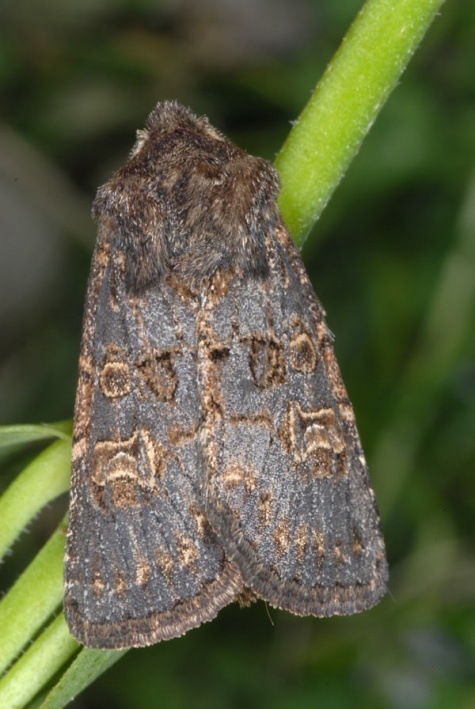 Tholera cespitis is widely distributed from Europe to Siberia.